What are the benefits for being an Accredited MHFAider? What does it mean exactly to be 'Accredited'? 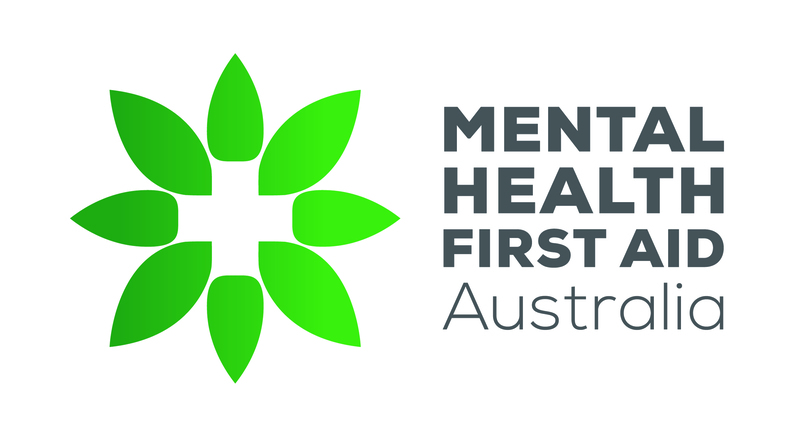 Does MHFAider Accreditation enable me to teach MHFA? How can I become an Accredited MHFAider? Is there a cost to get Accredited as an MHFAider? What will MHFA Course feedback data be used for? What is the structure of the Accreditation Assessment? Does a short assessment adequately assess my skills? How can I find out my First Aider Assessment Accreditation score including which questions I did not answer correctly? Unfortunately, this is not currently available, however, we intend to release this functionality in a future website update so you will be able to see your score in the First Aider dashboard on our website. Why do I only have a limited time to complete the assessment? What is the pass mark for the assessment? What if my internet connection is lost while doing my assessment?